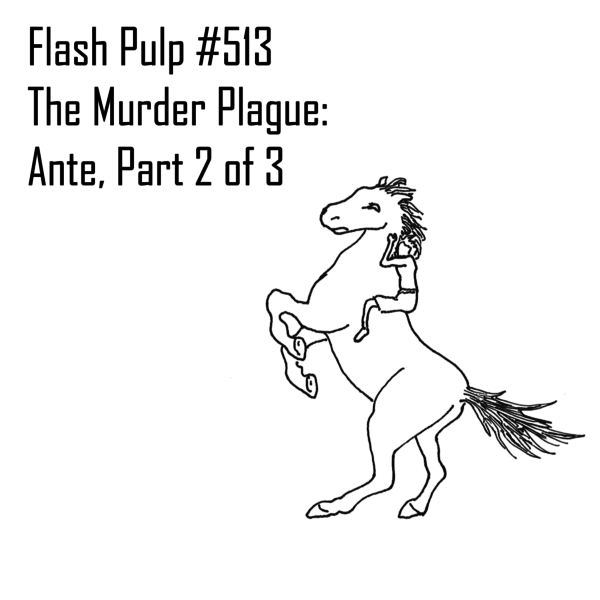 Welcome to Flash Pulp, episode five hundred and thirteen. This week’s episodes are brought to you by Orphaned Entertainment! Tonight, Harm Carter and his new friend, Hamlet the Great Dane, come to a fork in the road as they journey across the paranoia-infected countryside.